through over 1000 private student halls, contrast and compare their features and prices, search by university, city or hall name; filter by rating, price and distance. in the collective wisdom of other students, see ratings and reviews to make better accommodation choices by learning from the experiences of your peers. your own experiences of living in private student halls, giving credit where it is due and accountability where it is needed. Hallbookers is powered by the collective wisdom and experience of current and former students. 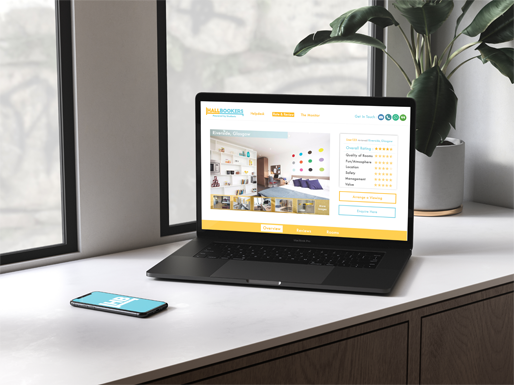 The platform is here is to empower and inform people like you making accommodation decisions right now - and so your ratings and reviews are vital to its success. So please tell your stories and share your insights and advice with the Hallbookers community. Your feedback literally powers the site. So good, bad, funny or tragic, review and rate the places you've stayed and help people like you make better choices.